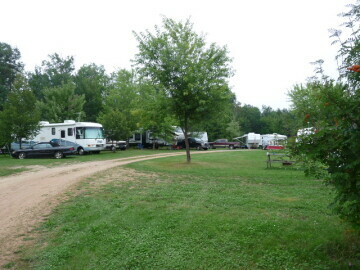 Ninety campsites offered for tents, trailers, RV's, and campers. Flush toilets as well as sewer, water, and electric hookups. Open for pull throughs only. 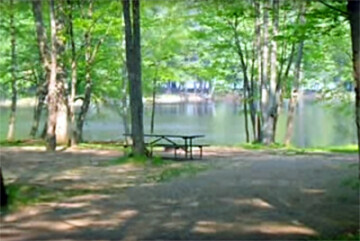 Camping, swimming, picnicking, playground equipment, a reservable picnic shelter and a boat launch are available. Central location for water off of the main parking lot, electricity available on all sites, pit toilets and a dump station. No showers. Firewood is available for sale from the park caretaker who occupies site #7. Offering organized activities such as Christmas in July, Halloween, Bingo, Pancake Breakfasts, and more. Clean flush toilets, showers, and laundry facilities. Two play grounds: one age 5 and under, one for age 5+. Pet friendly (on a leash). Hiking and biking trails. Free wireless internet. 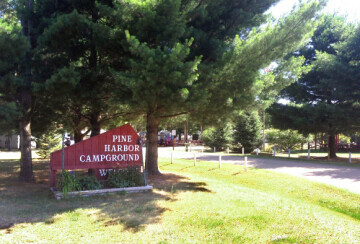 Come to camp, fish, or just relax. They've got playgrounds, mini golf, snack bar, swimming beach, arcade, gathering areas, train rides and more activities. 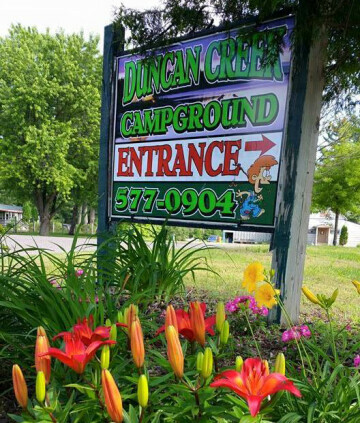 Facilities include showers, laundry, water & electric, and other amenities. 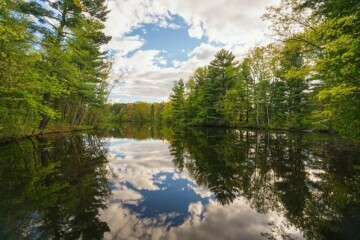 Many campers are drawn to Brunet Island State Park’s quiet lagoons and channels, perfect for fishing, canoeing, swimming, or just watching wildlife (the park is well-known for its roaming deer population). 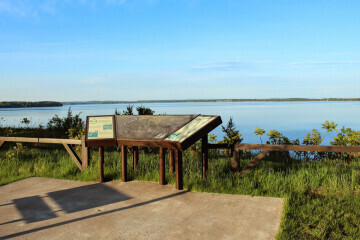 If you’re an adventurous camper, check out the Old Abe State Trail, a 20-mile abandoned railroad grade that connects Brunet Island with Lake Wissota State Park. You won’t leave disappointed. 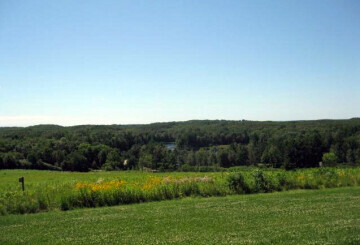 More than 1,000 acres of forest and Locationopen prairie on a 6,300-acre man-made lake. Offers secluded campsites, hiking, biking and horseback riding trails, picnic and playground areas and a 285-foot swimming beach. 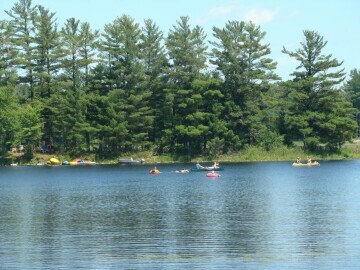 Boating, canoeing, kayaking and water skiing are popular summer activities on Lake Wissota.